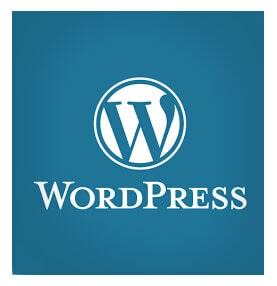 Looking for Word Press plugin customization? VISIONEFX customizes Word Press plugins. It takes programming skill and know-how to modify Word Press plugins. The programming team at VISIONEFX can help you to customize your new or existing Word Press website.